Nintendo has just made the day for Nintendo and Super Smash Bros Ultimate fans following the announcement of Direct streaming for the upcoming fighting video game. 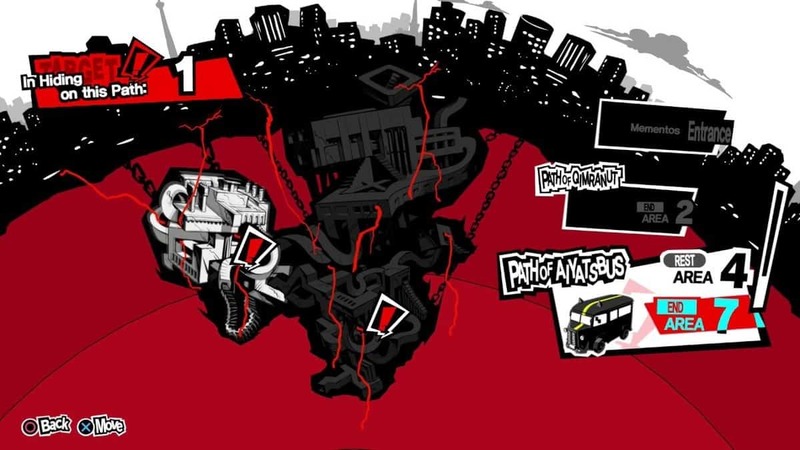 On Wednesday, 8 August the airing will unveil the fresh and unknown features of the new game. The live stream will start at 10:00 am EST and 07:00 am PST. We’ll be seeing Masahiro Sakurai, the Game Director in the featured broadcast to reveal further details about Super Smash Bros Ultimate. The announcement was confirmed through a Tweet from one of Nintendo’s official accounts. 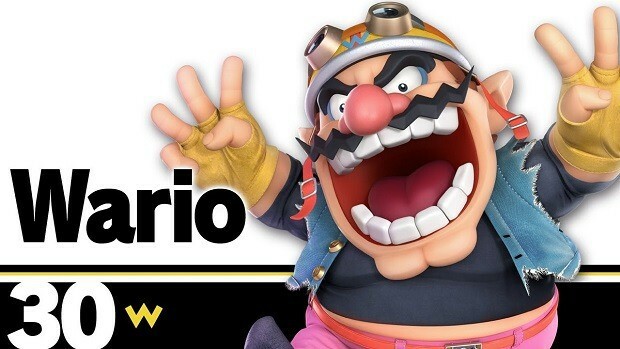 Following the official statement from Nintendo, news started flowing across the gaming community and Super Smash Bros Ultimate fans have been rejoicing ever since. 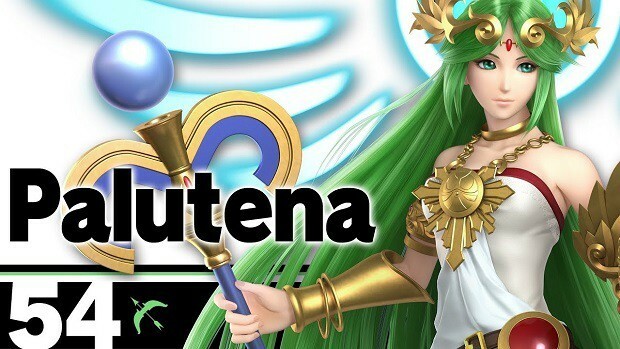 Recently the additions made in the roster of Super Smash Bros Ultimate have played a key role in building the anticipation for the game. The number of characters in Super Smash Bros Ultimate is insane. 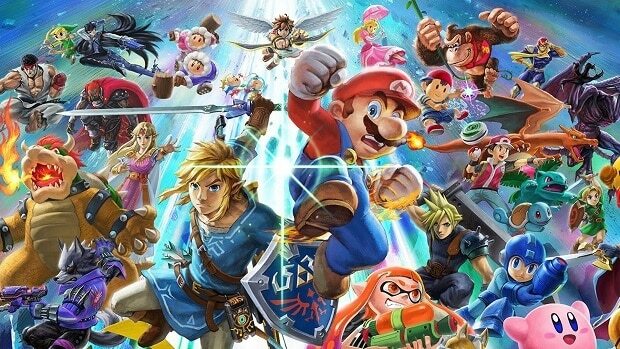 So many characters have included in this crossover game that it is on its way to becoming the biggest Smash game ever. The most recent additions were made in a surprise announcement on E3 2018. 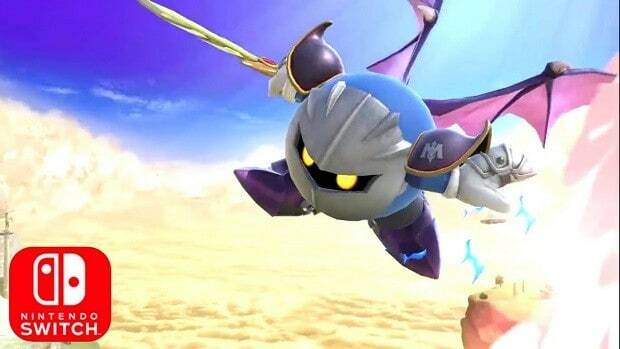 The major backers behind this variety in the roster were roles such as the Inkling and Ridley. Other beloved characters include the Ice Climbers and Wolf came back from their limited absence. Even Snake, which a quite celebrated Metal Gear Solid character made its return onto the fighter game. Link will also be seen with its multi-version charisma. Although previously the game was being worked in an undisclosed manner this update has restored the faith of fans. Fans were given hope and delight by giving them character inclusions from Animal Crossing and Amiibo. 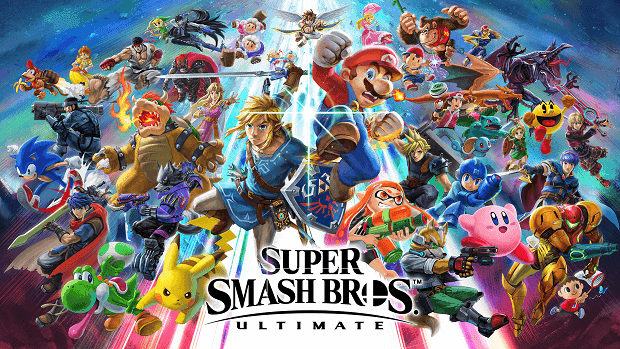 Now the developers are so involved in making their fans know every new information about Super Smash Bros Ultimate that guidelines are being provided actively through every step via the website.